Phew. YYCGayHistory Pride Week Recap. There was lots of gay history this year as Pride Calgary celebrated its 25th Anniversary. In sharp contrast to our past, politicians from many political stripes were thick at events. 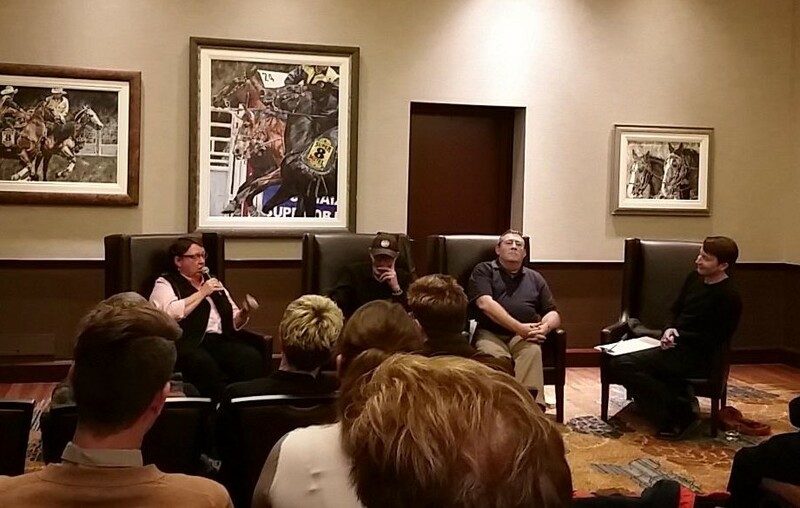 Their speeches respectfully acknowledged the founders of Pride and we hosted a special Origins Panel Discussion, sponsored by the Hyatt Regency downtown. There were three gay history walks, well attended, despite the cool wet weather, and lots of people came to speak to us at the Gay History Booth at the Pride Festival. Finally, we did a lot of media interviews during Pride Week. Here are links to a couple of the more significant pieces in case you missed them. CBC’s Calgary Pride Celebrates 25 Years – with archival footage from the original Pride rally in 1990, by Danielle Nerman. Calgary Sun’s How the persecution of a popular Calgary bus driver half a century ago prompted Canada’s decriminalization of homosexuality, by Michael Platt. 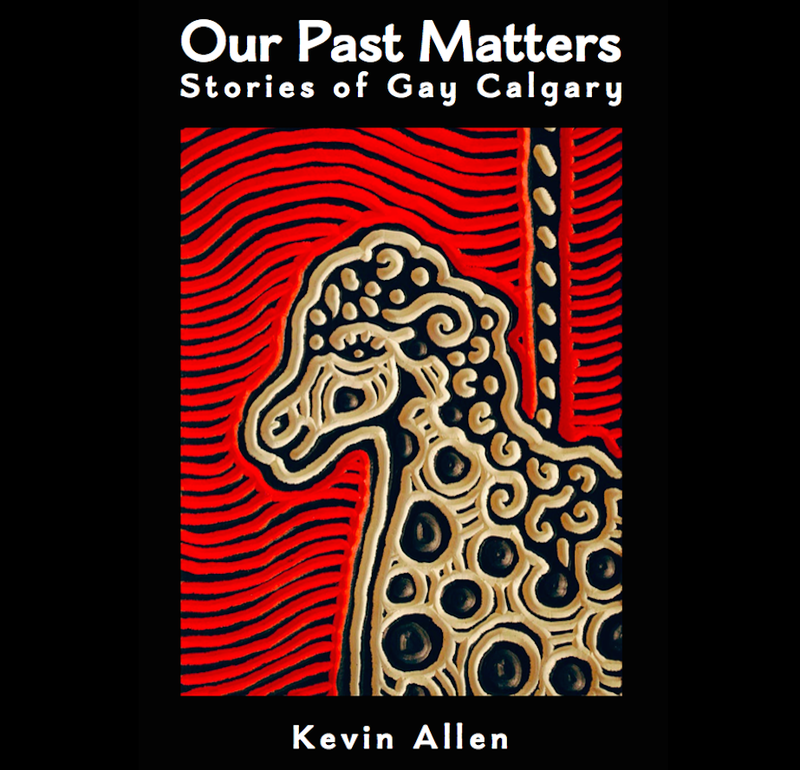 This entry was posted in Gay history and tagged bisexual, gay, Gay history, Hyatt, lesbian, Nancy Miller, Pride Calgary, Pride Week, Richard Gregory, Stephen Lock, transgender. Bookmark the permalink.